Make a great impression at your next job interview with this lesson from KET's Workplace Essential Skills series. This self-paced lesson includes videos from a professional career counselor, interactive practice opportunities to get you thinking about your strategy, and more activities you can try at home on your own. Knowing how to communicate in a positive, professional, and constructive way is one of the most important job skills you can develop. Employers value people who work well as part of a team and who can talk respectfully to customers and clients, especially when problems and complaints arise. In this interactive lesson, students will learn the importance of interpersonal communication skills, listening skills, and making a good impression. Looking for a job? Hear directly from employers as they discuss the traits they seek in prospective employees. Workplace Essential Skills teaches skills and attitudes necessary to get a job and succeed on the job. View Videos below. Learning Focus: This program is about the series Workplace Essential Skills and the PBS LiteracyLink® project — what they are, how the pieces (25-part television series, workbooks, and on-line lessons) work together, and how they can be used effectively to help learners find a job, or find a better job, and succeed in the workplace. Learning Focus: Finding a career, getting a better job, making a change. Learning Focus: Matching skills with employers’ needs. Learning Focus: Effective job applications and initial meetings. Learning Focus: Managing your job search. 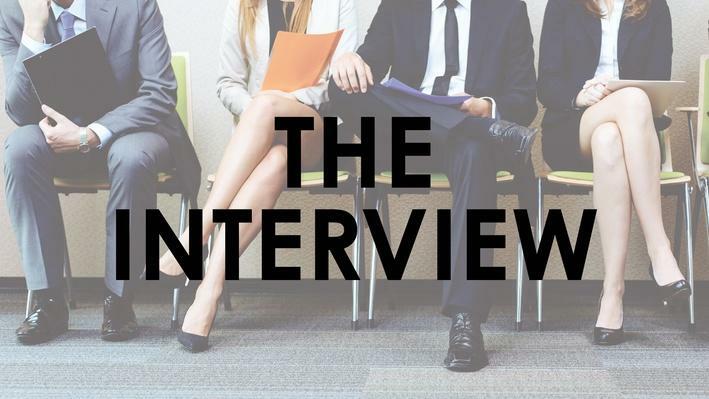 Learning Focus: Interviewing — what to expect and how to prepare. Learning Focus: How to be ready for work. Learning Focus: Safety issues in the workplace. Learning Focus: Coping with some of the pressures of a new job. Learning Focus: An overview of communication basics. Learning Focus: Successful communication and conflict resolution. Learning Focus: Teamwork at the workplace. Learning Focus: Customer service and customer satisfaction. Learning Focus: The purposes and processes of workplace writing. Learning Focus: Labels, lists, directions, forms and charts. Learning Focus: Writing effective memos, letters, and reports. Learning Focus: How people use what they read to do their jobs. Learning Focus: Forms and charts as tools to organize information. Learning Focus: Directions, instruc- tions, and diagrams in the workplace. Learning Focus: Keeping up with information and using reference materials. Learning Focus: Number sense, problem solving, decision making, and communication. Learning Focus: Using math skills to solve problems. Learning Focus: Using decimals, fractions and percents on the job. Learning Focus: How people solve problems involving sizes and amounts. Learning Focus: How data is collected, displayed, and used to make decisions.